NEHU Bird of the Year 2009. WDA Bird of the Year 2009. BHW Bird of the Year 250-450 miles 2009. 1st Fed Huntingdon 185 miles, 824 birds, 1353 ypm 2008. 33rd WDA Folkestone 285 miles, 1125 birds, 1692 ypm 2009. 1st Fed. 1st WDA 2210 birds. 1st NEHU Queen's Cup 419 miles, 15270 birds, 1376 ypm 2009. 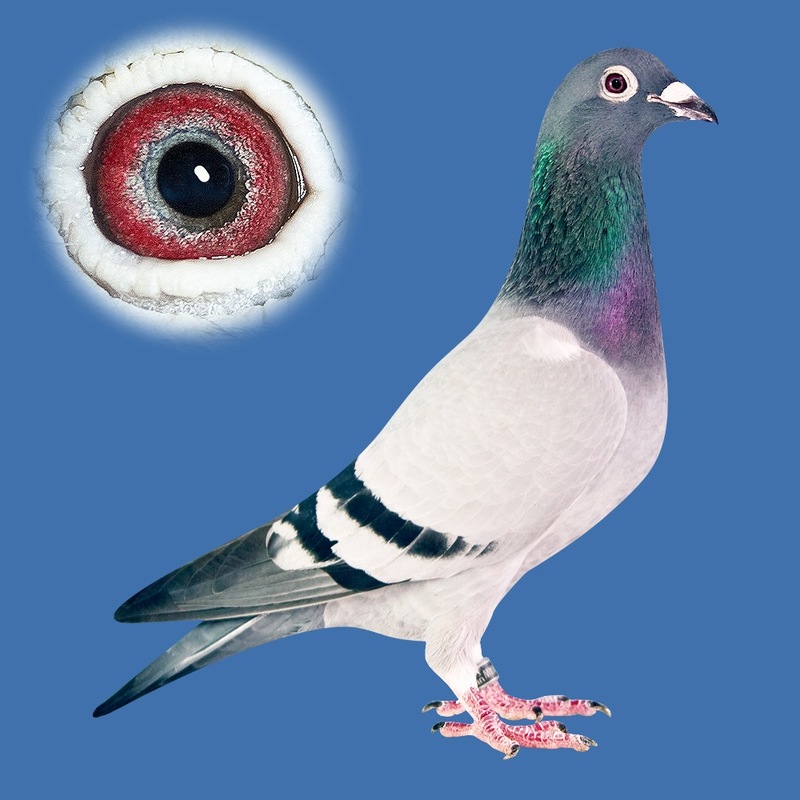 Equal 1st Fed, 1st WDA Clermont National 1667 birds, 1499 ypm, 2009.